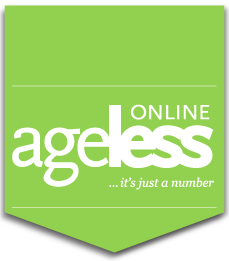 The Necessary Stage’s Theatre For Seniors puts on its latest production where seniors weave together stories about love in families. A group photo of the seniors and community participants in “It Takes All Kinds”, plus the two directors Serena Ho and Julius Foo. 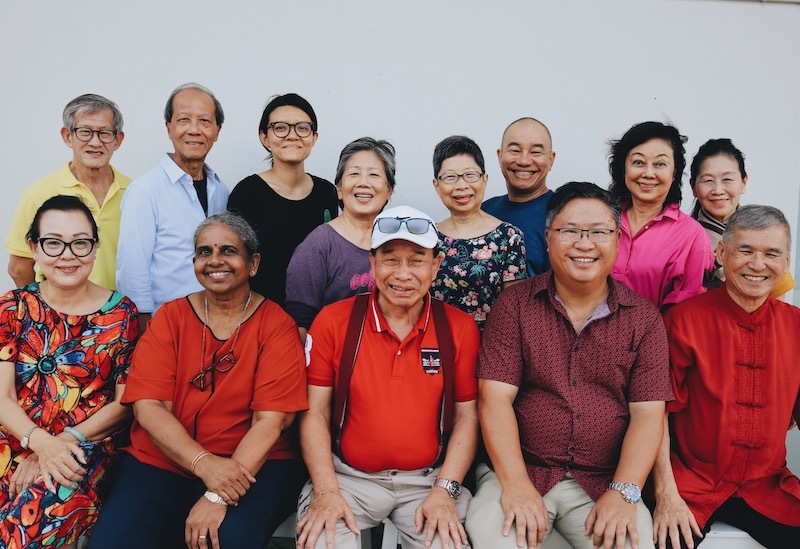 Celebrating its 10th anniversary this year, The Necessary Stage’s Theatre For Seniors (TFS) is holding its production called “It Takes All Kinds”, which is jointly devised and performed by 12 seniors and community participants aged 56 to 72. The latest production, which follows TFS’ 2008 production called “Encore” where there were a series of skits, seniors weave together stories that delve into specifically what makes a successful family. 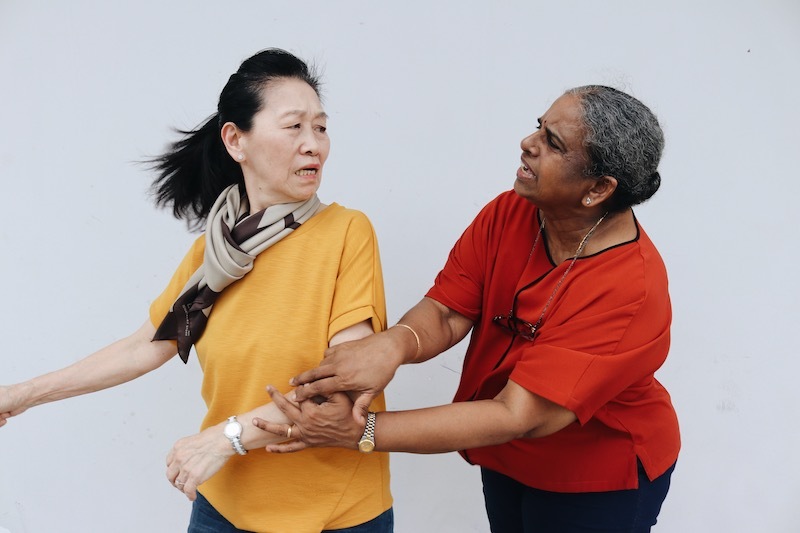 Developed in collaboration with Setagaya Public Theatre from Tokyo, the devised production is created by the seniors and residents through workshops exploring their real-life experiences and perspectives. One of seniors in the production, Kathleen Neo, shared her story about the conflicts of caring for her bedridden mother for more than nine years, after she suffered a stroke. Kathleen Neo, on the left. There are only three performances available from March 1 to 3 at the Marine Parade Community Theatrette – March 1, 8pm; March 2, 3pm and 8pm; and March 3, 3pm. To buy your ticket of S$15, go to: https://ittakesallkinds.peatix.com. Thank you very much for writing this beautiful article! Thanks again for your support for this event! You are most welcome, Kathleen.